Vintage Adventurer | Back in the USSR! 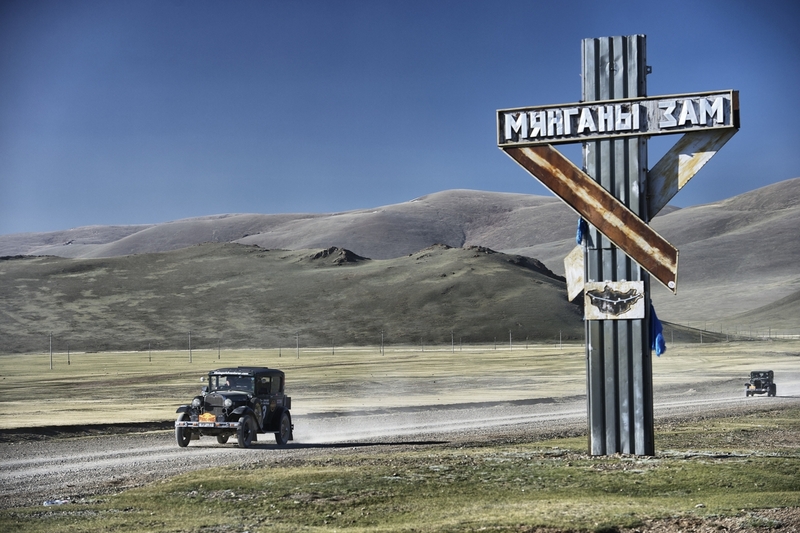 Generous Russian garages and mysterious benefactors helped the remaining cars keep on the road as we travel across Russia and into the home straight towards the French finish line on 29th June. 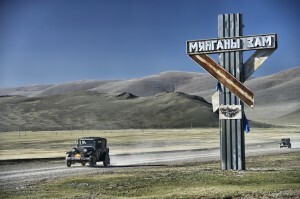 Most of the cars have been in need of serious repair and TLC after exchanging the dust, sand and gravel of the Mongolian roads for the harsh terrain and rugged Tarmac of Russia. Over eleven days, we’ve racked up the kilometres, driving from Aya, through Novosibirsk, Tyumen, Ulfa, and Samara to Voronezh, putting an incredible strain on the vehicles despite the preparations undertaken before the Rally departed. Heart-warming tales of workshop staff refusing payment have delighted competitors and show the true spirit of long-distance rallying. With just over a week left until we see the chequered flag in Paris, there’s no time to take your foot off the accelerator as the final days see ustravel through Slovenia, Austria, Switzerland and into France. Reliability is clearly going to influence results as the fleet of tired rally cars continue the westward haul. And there are still plenty of challenges ahead including several mountain climbs, as Time Trials, closed down specially for the Rally in both Austria and Switzerland, and circuit tests before then. There’s still a long way to go, and while the road ahead is tough, crew camaraderie and unparalleled workshop support is helping even the most tired and worn-out cars and crews continue their journey.